Ogilvy has also announced that it will expand its Worldwide Creative Council from 12 members to 20, of which half will be comprised of female creative leaders. 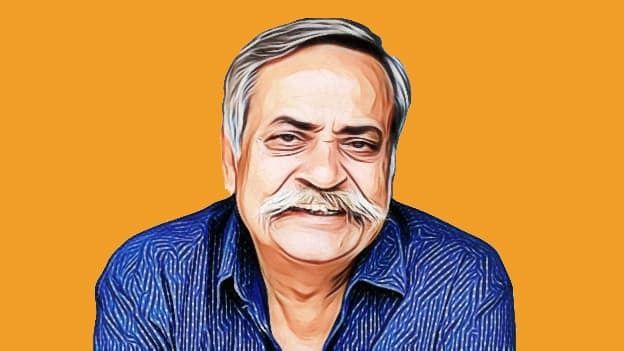 Ogilvy has announced that Piyush Pandey, Chairman of India, has been appointed as the agency’s next Chief Creative Officer, Worldwide effective January 1, 2019. Piyush’s appointment and the corresponding Worldwide Creative Council expansion is the next step in the execution of Ogilvy’s Next Chapter transformation. The agency remains focused on accelerating the diversity within its creative ranks, through both external recruitment and more dedicated internal talent development and network mobility. At last year’s Cannes Lions, Ogilvy announced its commitment [in partnership with the 3% Movement] to recruit 20 senior women in creative globally by 2020, and it is proud to have taken a big step towards that goal. In corresponding creative talent news, Joe Sciarrotta becomes Deputy Chief Creative Officer, Worldwide, reporting to Piyush Pandey and John Seifert. Joe will continue to lead creative work assignments for several of our top 50 clients while taking on new duties at the worldwide creative level. Leslie Sims also joins Ogilvy as Chief Creative Officer of Ogilvy USA, reporting to Lou Aversano, Chief Executive, USA.